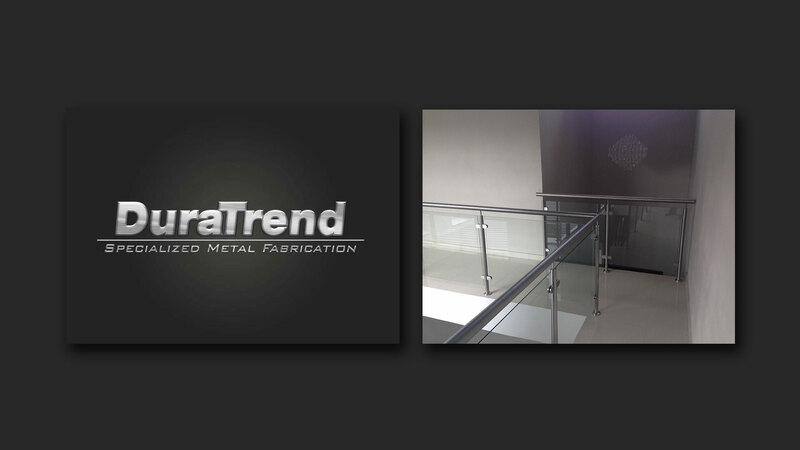 Duratrend offers professional fabrication and installation services on a wide range of stainless steel balustrades in Nelspruit, Mpumalanga. Our stainless steel balustrade options are professionally designed and installed resulting in a seamless finish with machined fittings and covers. 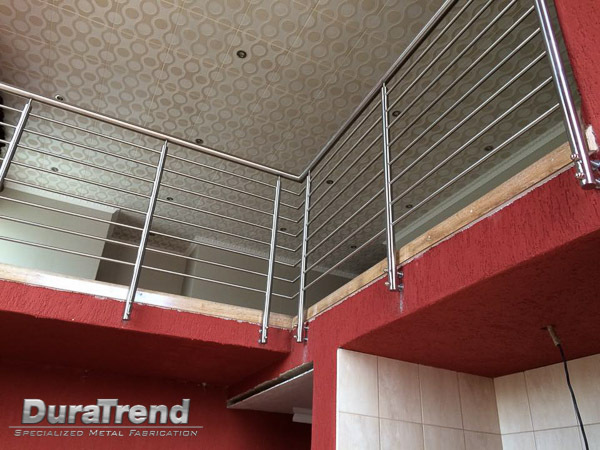 Duratrend is one of the leading suppliers of quality stainless steel balustrades in Nelspruit, Mpumalanga, we are determined to provide a quality service with speedy and precise installations on site. Read more! We are happy to announce yet another member to our stainless steel balustrades and handrail installation team. Pule will lead the installation teams in the Nelspruit, Witbank and Middelburg area. Pule has 8 years experience in the metal fabrication industry. Stainless steel is ideally suited for many architectural applications and largely chosen for its corrosion resistance and aesthetic appearance. To ensure that the performance of the product matches the expectation it is important to understand the factors involved when making a selection of both grade and surface finish. Mild Steel options on designs are available as well with durable coatings for added corrosion resistance. The grade of stainless steel has a major influence on its performance and at Duratrend only the best grade stainless steel is used and matched against the environment for suitability. Highly-fire resistant, stainless steel is the ultimate safe material to use when adding finishes to a home , building or office. Properly cared for stainless steel products can, years down the line, still look as good as the day that it was installed. It offers the perfect chemical and bacteriological neutrality and can be easily cleaned and disinfected. Functional and alluring, stainless steel is no longer confined to pots and pans in the kitchen, but also add glints to the rest of the house and outside. Our expert services include the design, manufacture and installation of stainless steel and aluminium balustrades, glass and wood for balconies, staircases, spiral staircases and hand rails that will uplift the look of any home or building. Our frameless glass balustrades with which to enclose your balcony, patio, pool or staircase is aesthetically pleasing and safe to use. We manufacture stainless steel balustrades and staircases for the commercial industry that suit all architectural designs. Our quality and workmanship is guaranteed and our involvement in the commercial industry in Nelspruit is built on a solid reputation. We strive to provide our customers with affordable stainless steel products that enhance their projects and exceed their wildest expectations. Our future is extremely bright and we believe that with our continued quality and service, our customers will benefit from the experience of a professional and dedicated team.